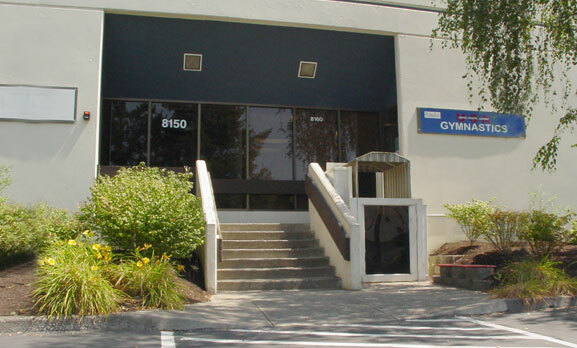 " Home of the World & Olympic Champion "
Providing the Best in Gymnastics and Recreational Activities. We are a family operated business, proudly offering the community one of the largest facilities of its kind. Our goal is to create a healthy, positive and fun environment for children and their families.